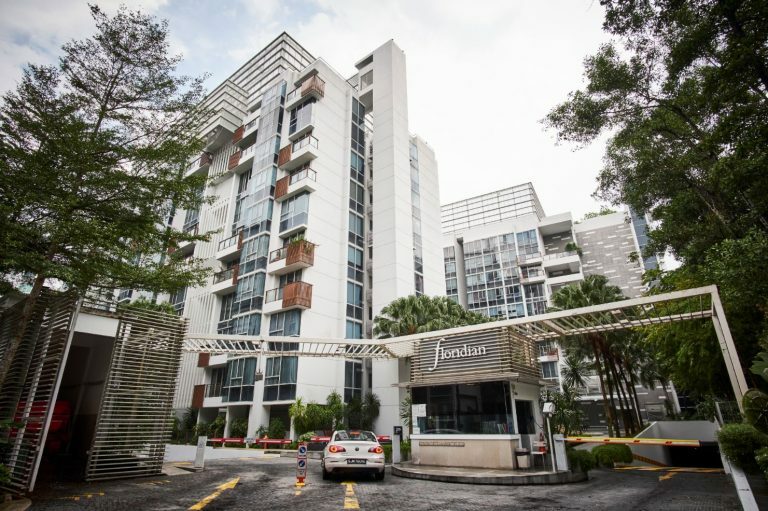 Despite November being the start of the school holidays and with the festive season coming up, resale private condominium prices have risen 0.2% last month. 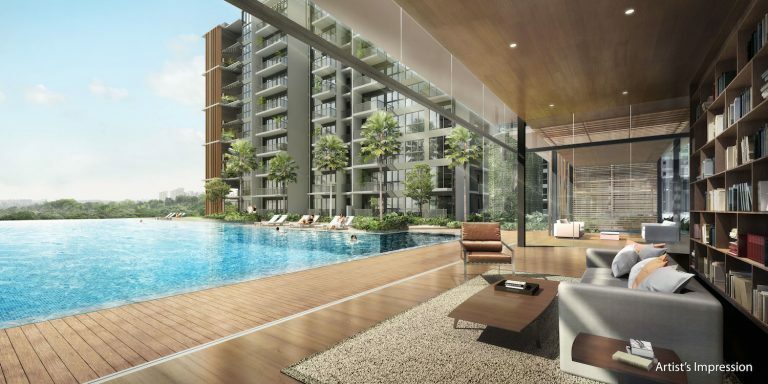 Resale private condominium prices have fallen for 3 consecutive months prior to November and last month’s rise is the first since August this year. Prices of this property segment fell 0.3% in October. Last month’s figures were 8.8% higher than that in November 2017 but 0.7% lower than the peak in July this year. July’s peak may have been an irregular spike as buyers rushed to close deals before the cooling measures kicked in. 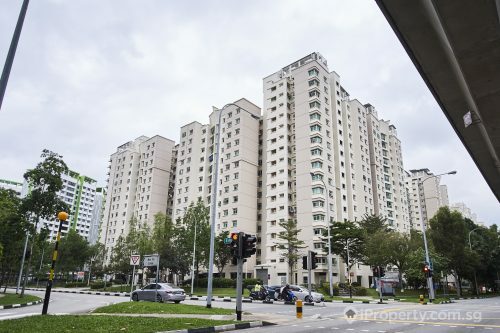 Non-landed private home prices were steadily on the rise this year up till July. Following the implementation of new property curbs in July, prices fell between August and October. Could November’s rise, albeit slight, be a positive sign that buyers are slowly readjusting to the change? Some property analysts think that the resale market has yet to reach a comfortable equilibrium as there is still a gap between buyers and sellers’ price expectations. 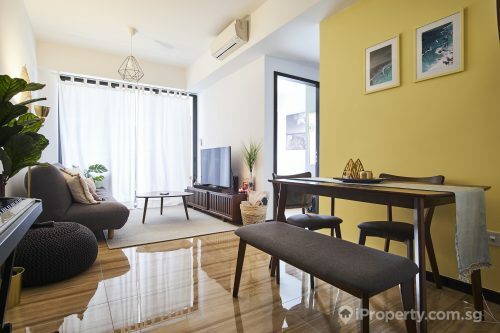 There are buyers willing to pay above the market median, with the average coming up to $20,000 and $22,000 above market value in District 21 (Upper Bukit Timah and Ulu Pandan) and District 22 (Jurong) respectively. 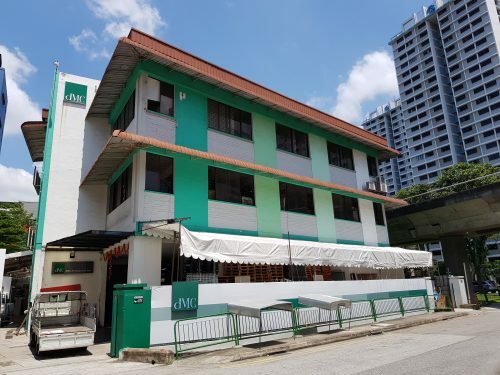 Other districts, however, did not fare as well, with buyers underpaying by up to $150,000 below the market average in District 10 (Bukit Timah, Holland Road and Tanglin). In Districts 9 (Orchard, Cairnhill and River Valley) and 20 (Bishan and Ang Mo Kio), buyers paid $40,000 below the median market price. Some sellers have raised their asking prices, perhaps boosted by the higher prices developers have set for their new launches. Buyers, however, are still waiting by the sidelines and expecting prices to fall even further next year. This mismatch in expectations between buyers and sellers could go on for a while. 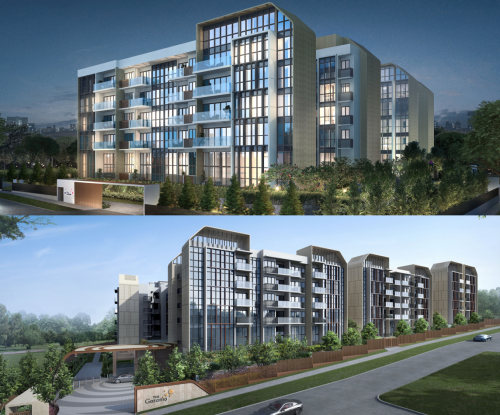 Sales volume of resale private condominiums fell 4.6% last month with only 662 units sold. This figure is more than half of the sales volume from November last year when 1,483 units were sold.